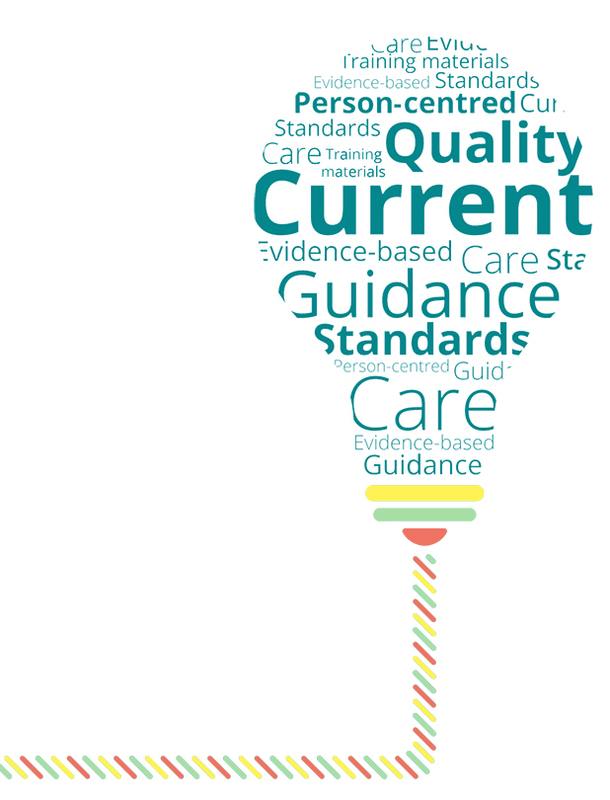 We produce guidelines and standards for adults’ and children’s social care. This resource will help you quickly find content you can use in your training. Guidelines - include recommendations for practice. 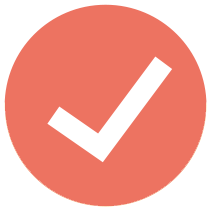 Quality standards – contain statements designed to support quality improvement (can be linked to Care Quality Commission (CGC) inspection framework). NICE Pathways help you quickly see all guidance on a topic in an interactive flowchart. Browse everything we offer on a topic. This includes guidance, advice, NICE Pathways and quality standards. 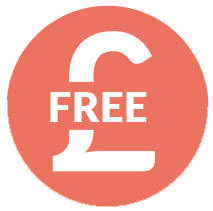 Download our quality improvement resource. 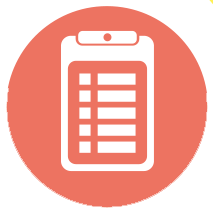 It can help you to find individual quality statements and medicines recommendations, mapped against CQC adult social care framework key lines of enquiry. 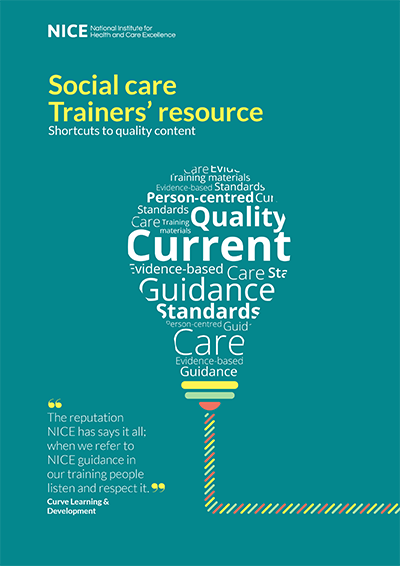 The resource is an independent source of guidance on practical ways to improve quality. Our guidance is drawn from current evidence-based research. This means you can be confident that it's based on the best available evidence. You can download a PDF version of this resource to print and share. 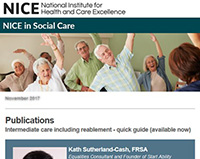 Sign up for our free monthly e-bulletin 'NICE in Social Care'. It includes links to relevant new guidance and quick guides. 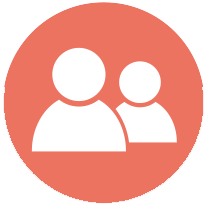 We'd love to hear your feedback about our guidance and resources in relation to your work. 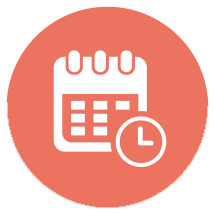 Email us at socialcare@nice.org.uk.